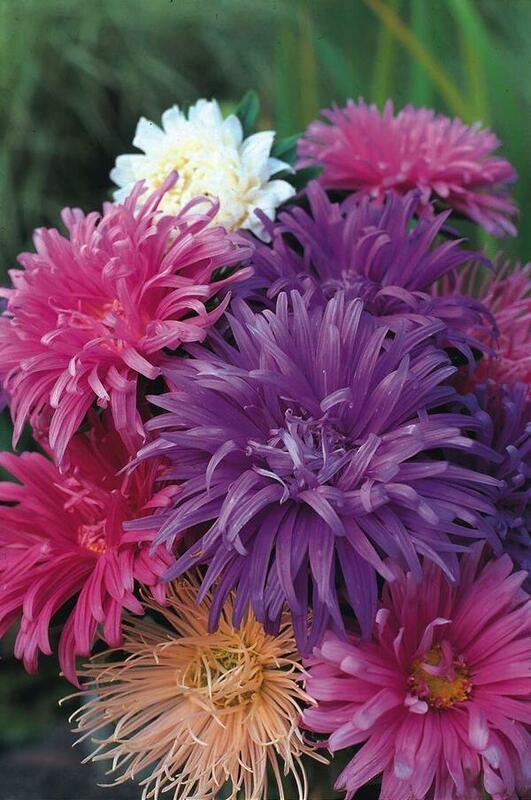 This a super cool ‘feathery’ Aster, really unusual and very striking… this will have your neighbours in a jealous rage. It has large flower heads on branching stems, good in the garden, great in the vase. Also this baby is an early flowerer… what more could you wish for? 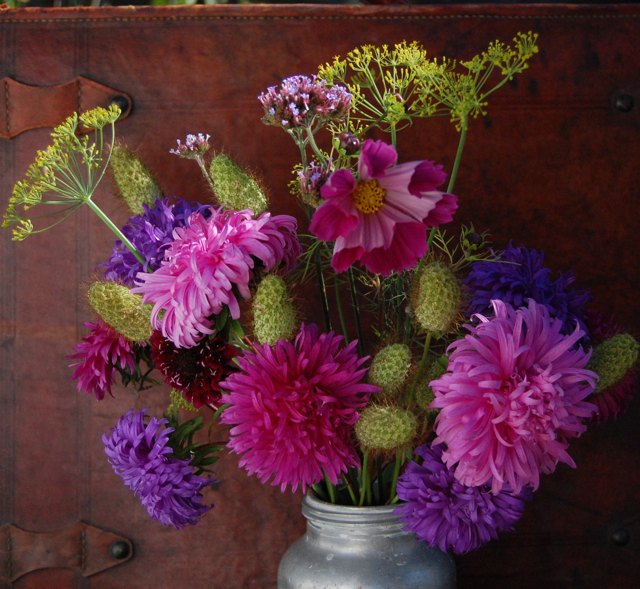 Note, these are VERY Barbara Cartland…if you don’t like lots of flounce…these may not be the flowers for you. Sow Aster Ostrich plume seeds in March and April undercover but don’t put plants out until after the frosts. 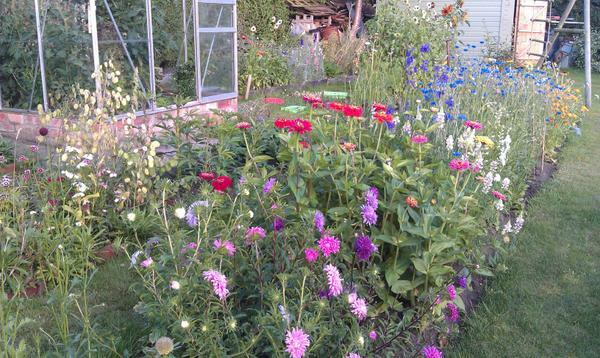 You can sow in May outside and they will be fine. Space to about a foot between plants.